Techone is a leading energy-saving company provides digital electronic ballast and control solution for HID (high intensity discharge) lighting system. Our patented devices and technology enable you to save upto 50% energy while delivering the same or more brightness. 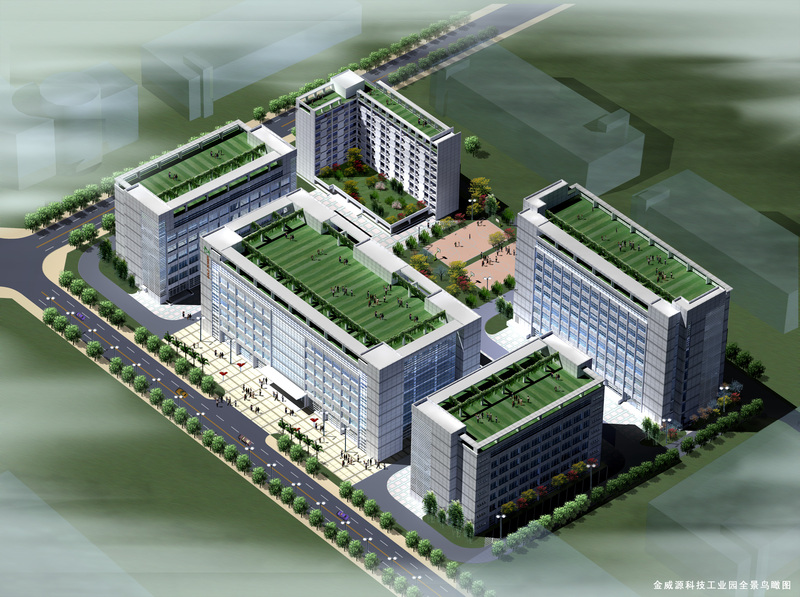 Founded in 2003,is located in ShenZhen,China.more than 150,000 units of our product have been being utilized worldwide for many general and special applications,such as Hydroponics plant growing, Street Lighting and UV water processing. We provide a complete line of products for MH/HPS/UV/XENON lighting system ranging from wide power wattage 35~4200W and universal input voltage 9~110Vdc /90~340Vac. ODM is also welcome, we are waiting for your idea and inquiry. Our products have been certified with the European CE/3C certification, UL listed. To be the most preferred digital power supply/ electronic ballast supplier of the world-class high end equipments manufacturers. To provide power supply solutions of high reliability, stability and performance. a) Get customers involved, understand customers’ needs, realize customers’ value. b) Gain the trust of customers with high quality products and effective service. a) Innovation of management and technology as foundation of company development. b) Create an environment of innovation, and bring up stuffs’ idea of innovation. c) Always keep in mind quality and reliability of products. d) To be outstanding in all engaged fields. a) No perfect individual but perfect team. b) Mutual respect, mutual support. c) Harmonious and joyous, pursue improvement. a) Work for solving problems. b) Do our best, do right things. c) Fulfill the tasks quickly and satisfactory. a) Become partners with employees, share the development process of company. b) Responsibility, dedication and reward. c) Responsible and effective managed employees are the largest wealth of the company.